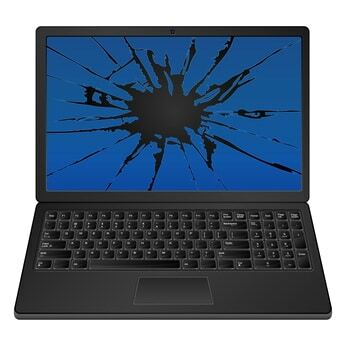 PCMechanic laptop screen repair in Davenport, FL is the place to go to have your damaged LCD screen replaced. So if you’re looking for a laptop display repair service near Davenport, FL, look no further. Read customer testimonials about the quality of service I provide. My laptop screen repair service will replace your damaged laptop display screen and have it back to you in no time. Typical turnaround times is between 3 to 5 business days. I can have an estimate for you the same day you drop it off. I can also give you a ballpark estimate over the phone, or email, if you give me the laptop’s model name and number. In order for me to give you an estimate, I will need the laptop’s model name and number. 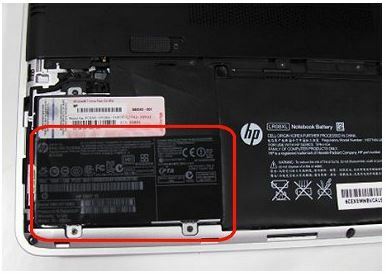 This information can be found on a label underside the laptop, inside the battery compartment, or under a cover. 1. Look for a label underneath the laptop. 2. Look inside the battery compartment. 3. Check under the cover. A laptop’s LCD screen is a fragile part. Care must be taken when transporting the laptop. Does your laptop have the following? 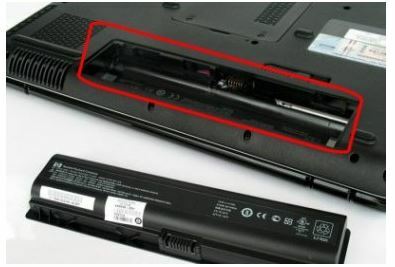 Then the best and cost effective solution for a damaged laptop screen is to replace it. 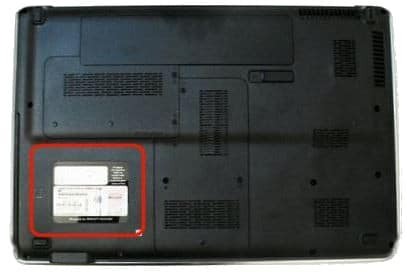 PCMechanic in Davenport, FL specializes in replacing laptop screen for all laptop brands. My laptop screen repair service supports the following models: Acer, Asus, Compaq, Dell, eMachines, Gateway, HP, Lenovo, Samsung, Sony, and Toshiba. I use the very best laptop replacement LCD screens from brand name manufacturers like Phillips, Samsung, AUO, LG, Chi-Mei, Hannstar and IVO. These companies are leaders in the laptop LCD screen manufacturing business. The laptop LCD screens I use are identical to the ones used by the laptop manufacturers. PCMechanic laptop screen repair in Davenport, FL focuses on providing high quality laptop replacement LCD screens at an affordable price. Don’t hesitate. Give me a call today.